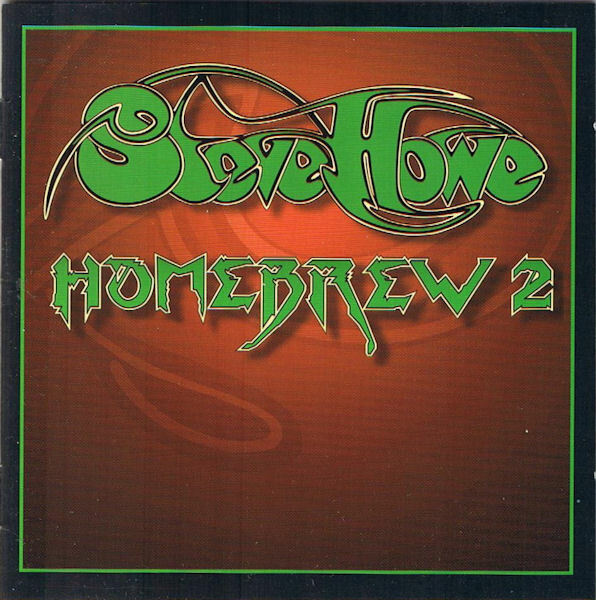 Yes guitarist Steve Howe continues to group together fully developed solo tracks used in different contexts in the second in his homebrewed series. It’s nearly impossible to fault Howe for being continually productive by composing varying styles of piece, which showcase his guitar dexterity. The focus on this disc is heavy on 90s material where the pieces show the guitarist’s ability to realize riffs and rhythms within an overall group arrangement (on his own). This is what Howe used as writing material to present to Anderson, Squire and White for the 1995 San Louis Obispo bank sessions. Probably the most beautifully arranged piece on the disk is “Together” which was eventually used for the studio side of Keys to Ascension in the heavily arranged track, “That, That Is.” The man has the ability to layer guitars and envision his lead guitar in many more contexts than any other guitarist (save for possibly Steve Hackett or Steve Morse). Plus there are some mid-70s nuggets included as well including a version of “Beginnings” with Patrick Moraz on harpsichord from Howe’s first solo album (superior in this context than the orchestral version on the album). “The Serpentine” is an early version of the precious closing section and midsection of Relayer’s closing piece, “To Be Over.” I suspect there are more pieces Howe has in reserve, waiting for the appropriate moment to release. Add another notch onto an already heavy resume of quality guitar picking and songwriting.